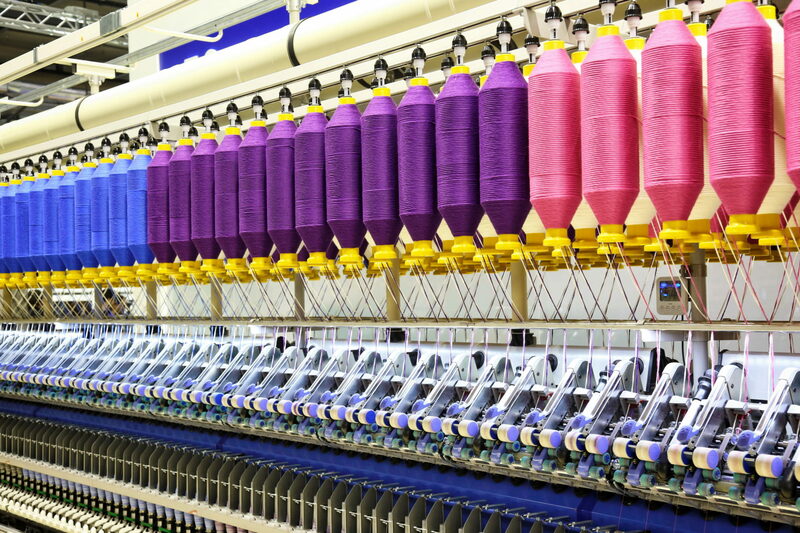 Sutlej Textiles, India-based manufacturer of value-added yarns, has released the official information on its financial proceedings in the month of December 2018. During the reporting month, net sales of the textile company stood at Rs. 651.32 crore, marking an increase of 9.66 percent from Rs. 593.92 crore in December 2017. The quarterly net profit remained Rs. 17.29 crore in December 2018, up 5.75 percent from Rs. 16.35 crore in December 2017. Its earnings before interest, tax, depreciation and amortization (EBITDA) stood at Rs. 60.09 crore in December 2018. It plunged 10.27 percent from Rs. 66.97 crore in December 2017.